Home Food Check out the newly opened Chum-Bakk Cafe in town !! We all are aware that from the past few years the city is being flooded with a bunch of new cafes in every nook and corner of the town. From burger joints, coffee places, reading cafes, sit – eat – chill cafes, food outlets etc. The city is loaded with all of them. Adding to the list of these existing cafes , we have another name on board the Chum-Bakk Cafe. Chum-Bakk cafe is one of the recently opened cafe in town. The place proffers multiple cuisines , from Italian, seafood , Mediterranean and healthy to varieties of coffees and delicious desserts. The place will not let your choices down. Go on and enjoy eating at this freshly opened cafe having this beautiful ambience and courteous staff to serve you with a happy face. 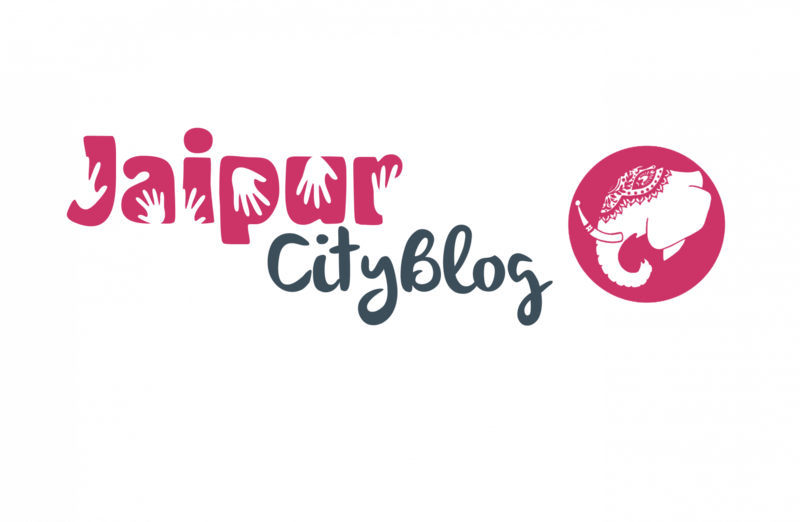 Location : Plot 3, D block, Janpath Road, opposite style and scissors, shyam Nagar , Jaipur. The place has everything to engage the students, the youth and even the stick holders. The choice of food offered here is wanted by every age group, the place provides everyone with comfort and a friendly environment to sit relax or even work by the side of the window. A chilled out space which ultimately creates a happy aura for everyone. Also while you are there don’t forget to try the amazing farmhouse pizza , cafe latte and fruit salad. Also the cafe offers a variety of non veg dishes for all the non vegetarian lovers. So dig in and enjoy in this ambience. Hurry people ,check this cafe out. Your reviews and rating awaits. Dr Rahat Indori is Performing Live in Jaipur!